Description: From the sun-drenched and fertile soil of Tunisia we bring you this exceptional condiment with intense Mediterranean flavours. Fresh fennel bulbs harvested at the optimal time, are pressed together with early harvest, certified organic Chemlali olives using 100% mechanical cold extraction methods to produce this flavourful and aromatic fused fennel-olive oil. 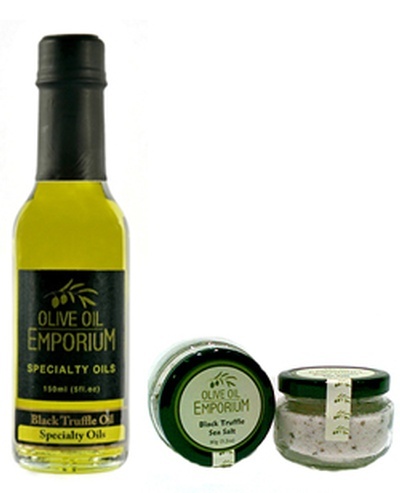 A smooth, fresh and fragrant olive oil condiment! 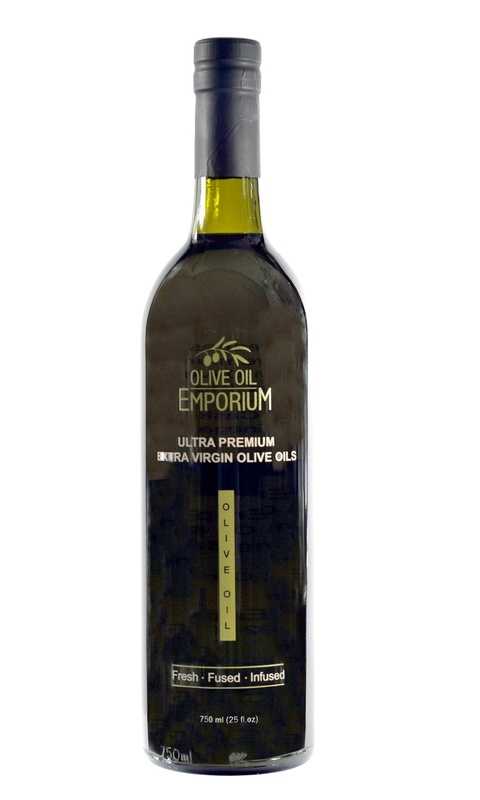 Tasting Profile / Serving Suggestions: This fused olive oil is redolent with deep, rich notes of fennel that compliment a wide array of culinary applications. Fennel is paired with poultry, seafood, salads. 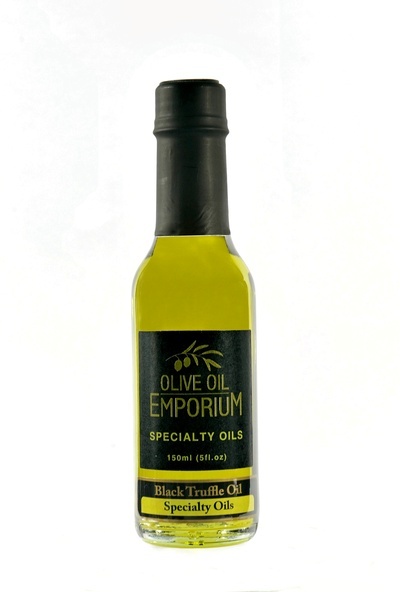 It is makes a lovely accompaniment to pork and dressings, and simply divine with warm baked bread. Used widely in Mediterranean cuisine – stunning with steamed mussels, bouillabaisse, in aioli, with eggs, and roasted vegetables. Pairs well with the Sicilian Lemon White Balsamic, Tangerine Dark Balsamic, and Pomegranate Dark Balsamic.